Before digging into Christmas dinner with his mom and older brother at the end of the first season of Stranger Things, Will Byers (Noah Schnapp) excused himself to wash his hands in the bathroom... but instead coughed up a slug-like creature and had a vision of the Upside Down. 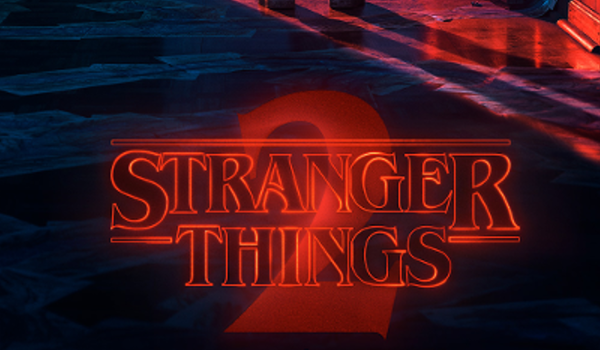 In the trailer for the upcoming second season, while playing video games at the arcade with his friends, something outside caught Will's attention... and suddenly he imagined himself in the Upside Down again. In this latest poster for Stranger Things season 2, Will is standing in a doorway. What is on the other side of the door? And why does Will keep seeing such things? 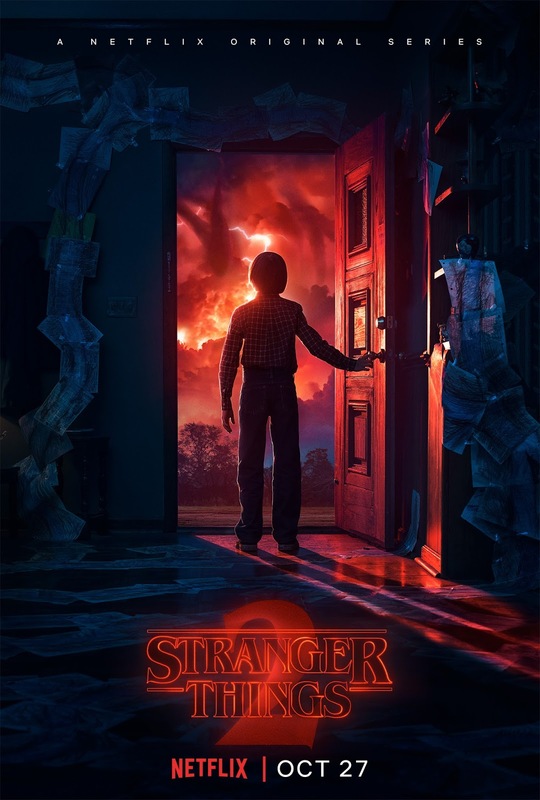 Stranger Things is created by the Duffer Brothers (Matt and Ross), and stars Winona Ryder (Joyce Byers), David Harbour (Jim Hopper), Millie Bobbie Brown (Eleven), Finn Wolfhard (Mike Wheeler), Noah Schnapp (Will Byers), Gaten Matarazzo (Dustin Henderson), Caleb McLaughlin (Lucas Sinclair), Natalia Dyer (Nancy Wheeler), Charlie Heaton (Jonathan Byers), Joe Keery (Steve Harrington), and newcomers Dacre Montgomery (Billy) and Sadie Sink (Max). The second season launches exclusively on Netflix on October 27, 2017.